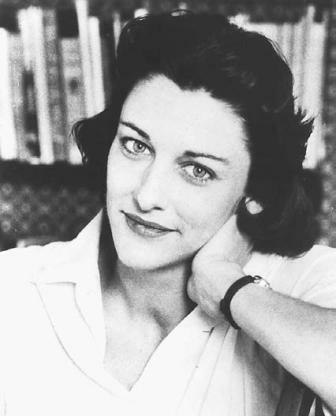 Anne Sexton (1928-1974) is a world-renowned American poet, known for her highly personal, intimist verse. She is the author of many highly praised poetry collections including Live or Die, which won the Pulitzer Prize in 1967. 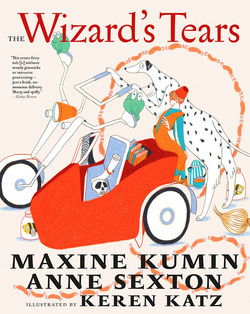 She wrote three other books for children with her friend Maxine Kumin--The Egg of Things, More Eggs of Things, and Joey and the Birthday Present--all of which will be reiussued by Triangle Square Books for Young Readers.